Strictly speaking, this post won’t deal with only Route 62 but also the routes in the surrounding areas. However, since everything is fairly close together here, I’m sure you won’t mind a detour here and there to explore the area properly, will you? When you leave the N1 at the Worcester turn off, Route 60 will take you to Robertson, at which point you can choose to turn off to Ashton (R62) and Montagu or down the R317 to Cape Agulhas. This is a truly stunning part of the country so you can’t go wrong, no matter which option you choose. Our first stop on our roadtrip around South Africa was Montagu and I wish we could have spent more time there. 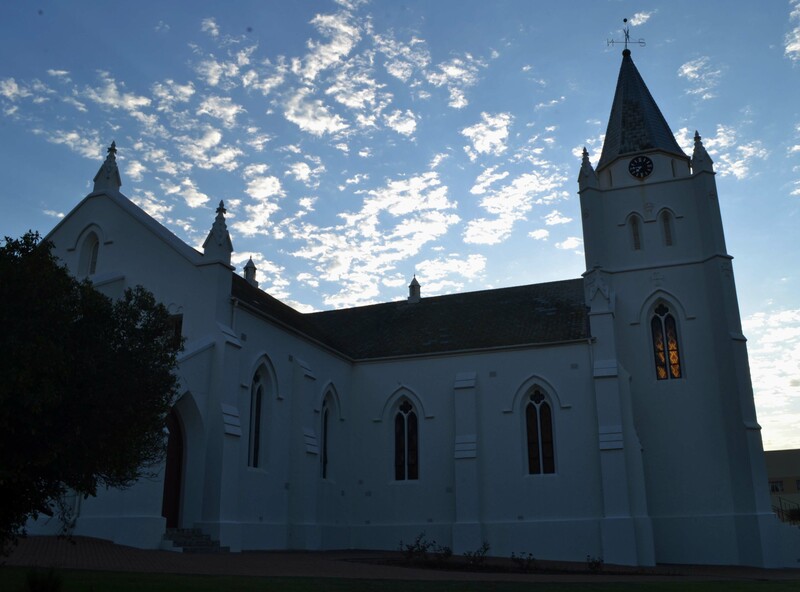 When I think about peaceful, small town life, Montagu is the place that comes to mind. Another thing we enjoyed about it was it’s centrality to a handful of other places. When you’re in Montagu, McGregor (and all the fabulous wine farms) is about an hour away while Ashton (and family friendly Platform 62) is just down the road. Bonnievale is also another great place to explore and you could time your visit to intersect with one of the wine festivals or the Sanlam Duck Derby on the weekend of 16 October 2016. Your next stop should be Barrydale where you have to stop at the Karoo Moon Motel and Diesel and Crème. Whether you stop there for the night or just for lunch, don’t forget to try the milkshakes and remember to tag us in your picture on Instagram. We’d love to know which one you chose. 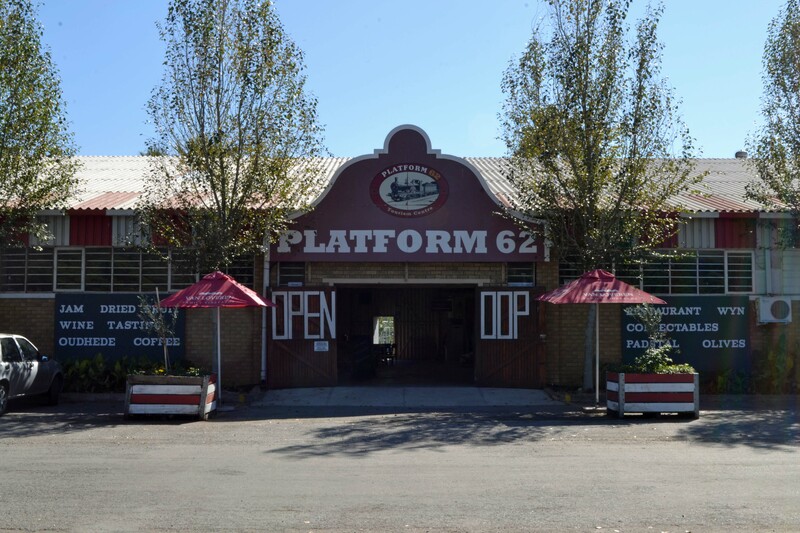 Route 62 comes to an end in Oudtshroon where you should set aside time to do the Heritage Tour at Cango Caves. 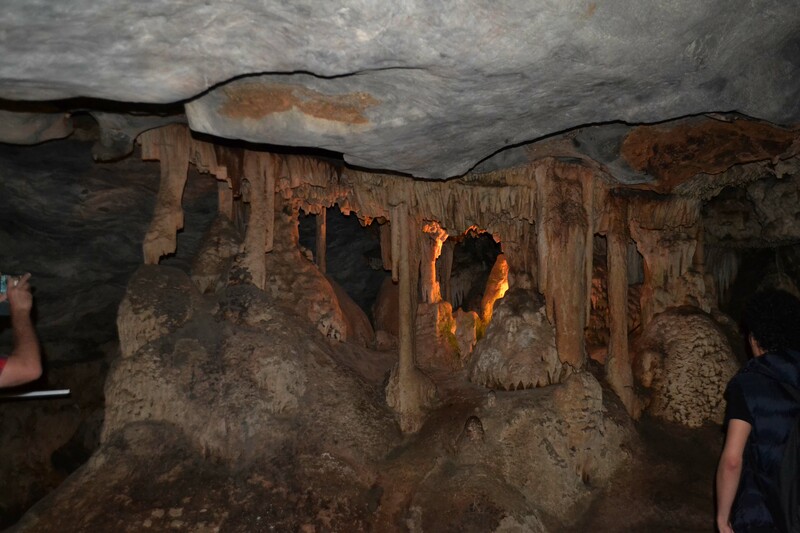 We learned so much and the kids coped quite well with the dark, enclosed spaces. They even got to see a few bats up close. 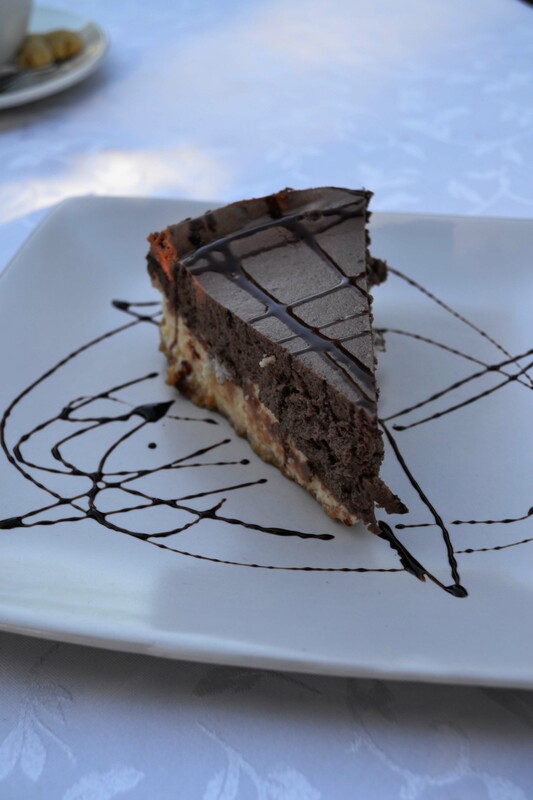 Depending on how much time you’ve set aside, you could take your roadtrip to the next level and turn towards Beaufort West and visit the Karoo National Park or you could turn towards Willowmore and then head on to Graaff Reinet. It’s entirely up to you. It is inevitable that these posts will have a few places that will fall on more than one list but that is just the nature of road trips.